VPNs needed! Beijing’s infinitely diverse culture, architecture and people have long been the subject of photography. From temples to mountains to fragrant street-food, there is a vast multitude of subjects waiting to be captured on an iPhone camera. 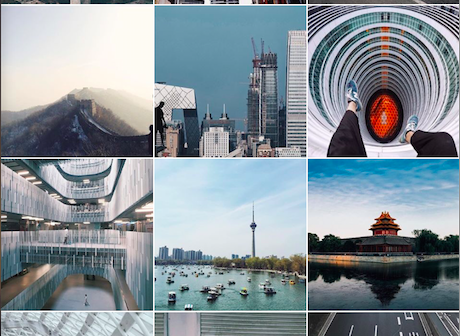 Here is a collection of our favorite Beijing-based Instagram accounts. 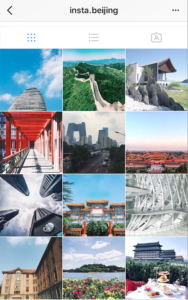 With a muted color palette, soft colors and architectural shapes taking center stage, this account showcases both the details and broad cityscapes Beijing has to offer. 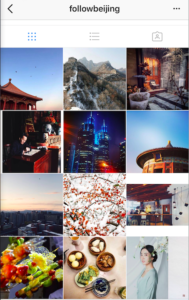 Pictures are chosen by admin who pick from photos tagged with the account #vscobeijing. Similar to @vscobeijing, this account chooses favourite images from their followers from those that are tagged @followbeijing #followbeijing. Vibrant colors, strong landscapes and varied subjects of focus – from food to portraits to interiors – make up this Instagram. 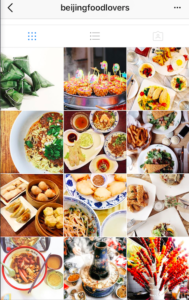 No Beijing Instagram list can be complete without one dedicated to food. Local delicacies and Chinese cuisine classics take prominence, but not forgotten are some western restaurants such as Let’s Burger and The Rug. Birds-eye views as well as close-ups of the dishes bring out the different textures. Dynamic lines and architectural patterns create a strong ‘gram. Whilst shots are mainly of the city and a mix of both imperial and contemporary buildings, natural landscapes are also featured. Email instabeijing@gmail.com for a chance to be featured. With photography by a Member of the Chinese photographers’ Association, Zeng captures the people of Beijing perfectly. He plays skilfully with color – especially the multi-tiered symbolism of red – and creates unique portraits of local Beijingren. 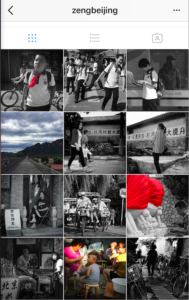 Follow Zeng for an alternative perspective of Beijing life.